playing stadtsommer with the legendary lightness and guests tobias preisig, papiro and evelinn trouble at platz spitz on friday, july 26th. show at 20 uhr. 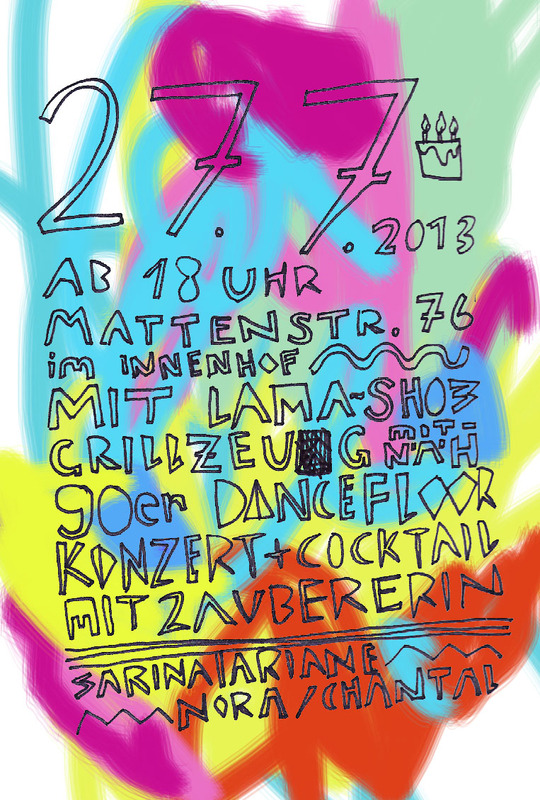 and the day after with doomenfels duo (doomie and shinyman) at mattenstrasse 76 in basel. guess it's summer after all!